For those who have been suffering from chronic back pain, or felt as though they’ve tried everything to relieve symptoms of back pain, the Cox® Technic could be your solution. What Is The Cox® Technic? Using a specially designed flexion distraction treatment table, the Cox® Technic is a highly-effective spinal manipulation and decompression technique. The non-invasive procedure allows the Doctor of Chiropractic to alleviate pressure in your spinal discs, increase disc height, and open the spinal canal area, as well as re-establish normal ranges of motion to treat a number of conditions. Do You Need The Cox® Technic? The Cox® Technic has been proven to treat patients with various conditions suffering from varying degrees of pain. 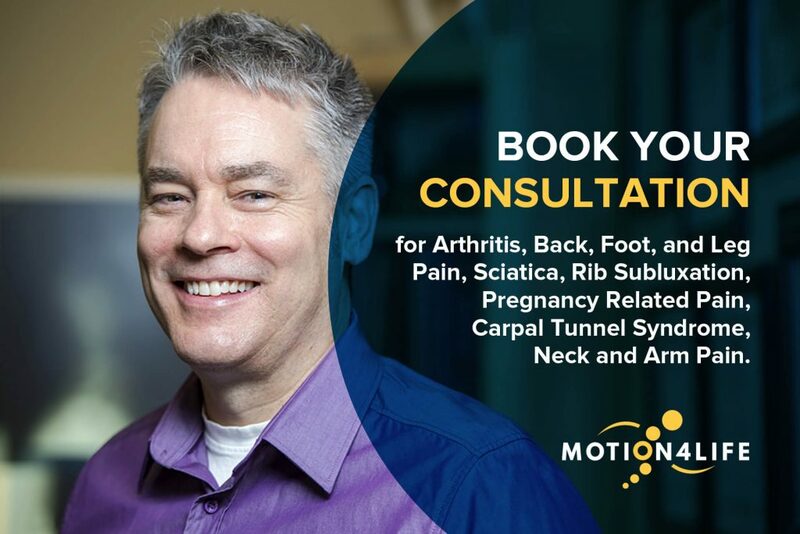 In most cases, Motion4Life patients don’t know they would benefit from the Cox® Technic until a Doctor of Chiropractic can evaluate their pain. Ideal candidates for the Cox® Technic are those who have suffered a compression injury to the front portion of the vertebrae, or a chance fracture through the back portions of the vertebrae. Although this is not always the case, in some circumstances, the only symptom a patient can identify is a pain in their back. What Exactly Does The Cox® Technic Do? Increasing the disc space between the vertebrae. Decreasing the pressure within the disc to aid healing of a herniated disc, also known as a “slipped disc”. Increasing the size of the nerve openings in the spine to reduce pressure on pinched nerves. Restoring range of motion to spinal segments. Alleviating neck, arm, back and leg pain. Stimulating circulation into the disc between the vertebrae to aid healing and regeneration of the disc. Reducing the bulging of herniated disc substance. Widening the nerve openings which are the site of nerve compression and pinched nerves in patients with narrowed nerve openings (stenosis). Promoting freedom of movement while also stimulating nerves in the extremities, spinal cord, and brain to produce chemicals that reduce pain and create a sense of well-being. Reducing pain to the low back and hip area by centralizing or isolating the pain. How Does Motion4life Perform The Cox® Technic? After a thorough diagnosis, the first step is a tolerance test. This is performed to determine the level of damage that you have suffered and your pain threshold. From there, you will sit or lay down on a specially designed treatment table that gently lengthens and shortens as we gently move specific parts of the table to treat your injury. While performing this procedure, we will manually apply pressure to specific areas of your body to reduce pain, improve circulation, and further treat your injuries. Following treatment, patients will be given specialized exercises to do at home to further treat their injury and improve their health. Are You An Ideal Candidate For The Cox® Technic? If you are suffering from chronic back pain, have recently suffered an injury, or for other reasons think you might be an ideal candidate for the Cox® Technic, book a consultation with us today. 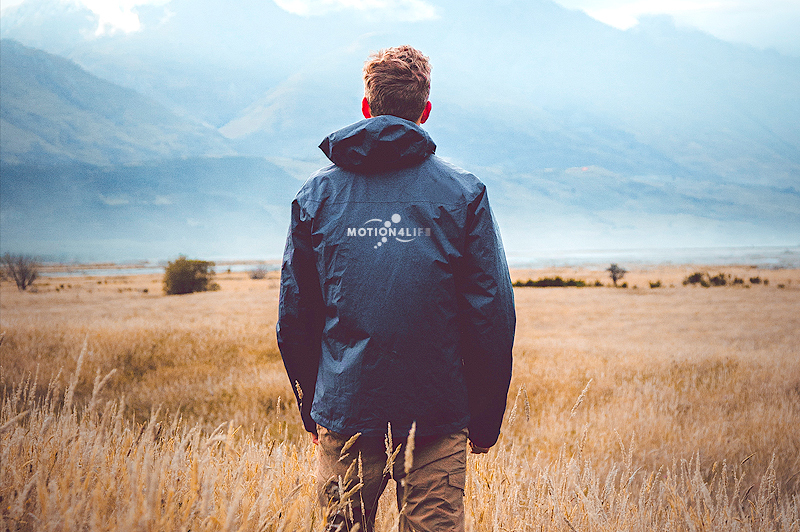 From there, Motion4Life will diagnose your symptoms and treat your pain.